M.W. Butler Electrical is a full-service electrical contractor that specializes in customer satisfaction. Based in Mechanicsville, VA, we pride ourselves on providing customers with fast, reliable service. 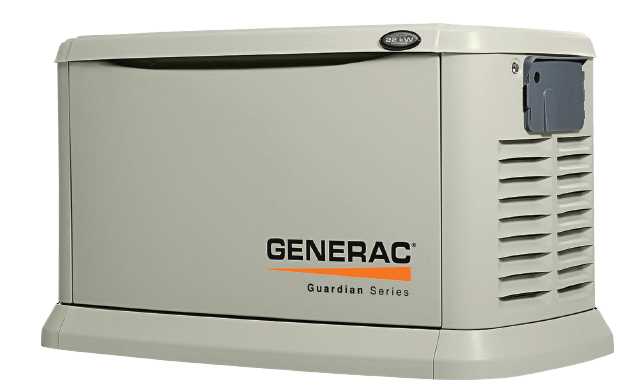 Whether you’re in need of a high-quality generator, electrical work for a residential renovation, or an extensive commercial job, the M.W. Butler Electrical team promises quality service every time. Our team is made up of trained electrical professionals who are courteous and polite. We recognize the importance of your home or business and take great care to treat it as if it were our own. From fixture installations to electrical repairs, we guarantee quality workmanship every time. In addition to same-day appointments, we also offer 24-hour emergency service. There is never a convenient time to have an electrical problem. That’s why our team of electricians is ready to help when you need it most! For projects great or small, call the reliable electrical experts at M.W. Butler Electrical. We’re here to help!